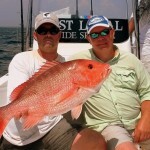 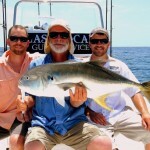 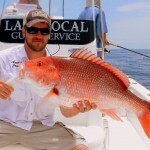 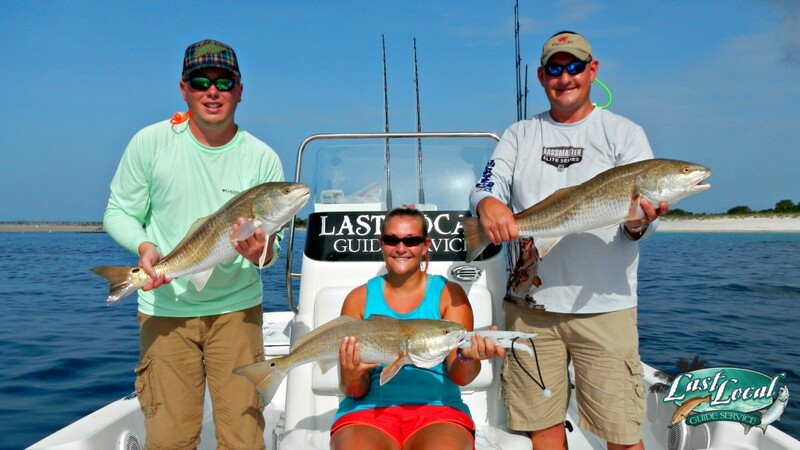 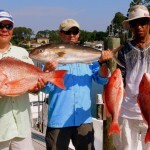 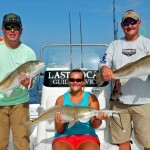 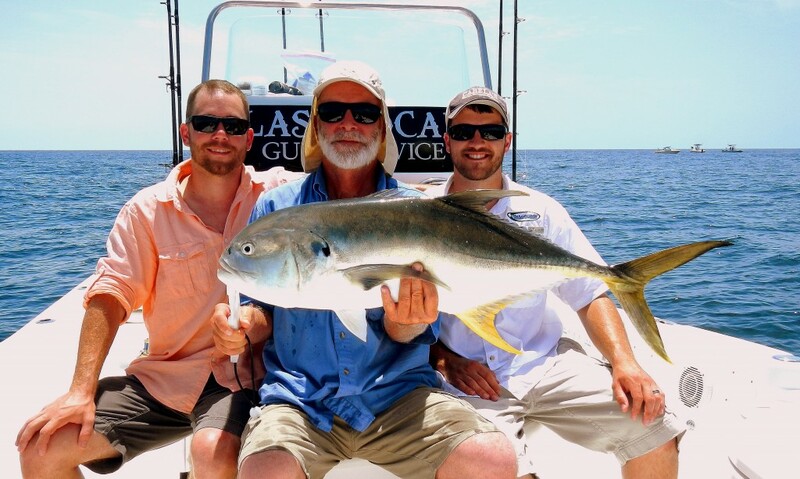 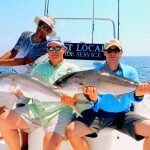 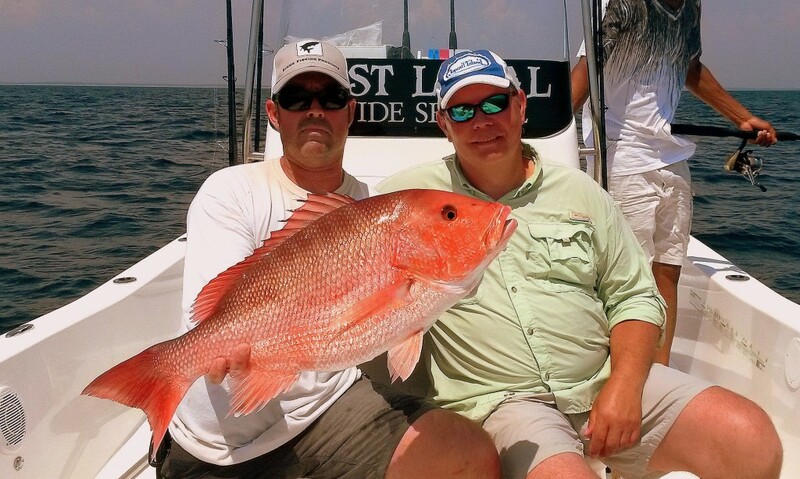 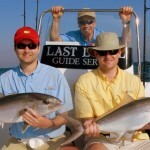 Home Fishing Reports Summer fishing is incredible on Panama City Beach! 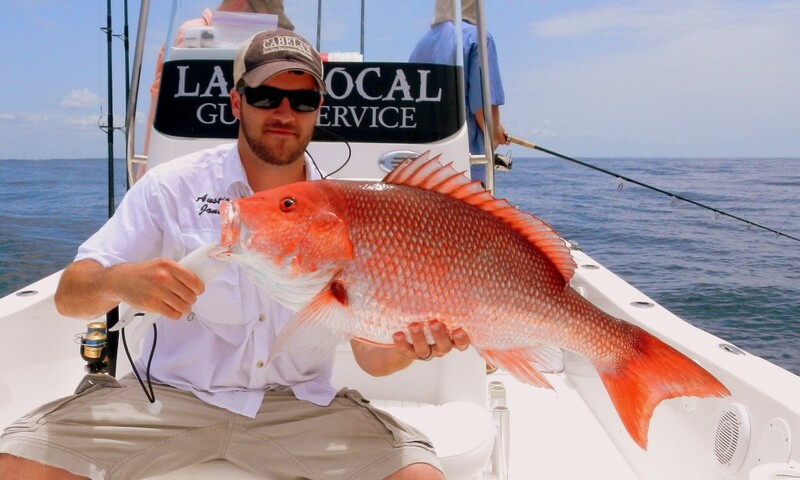 Summer fishing is hitting it’s peak. 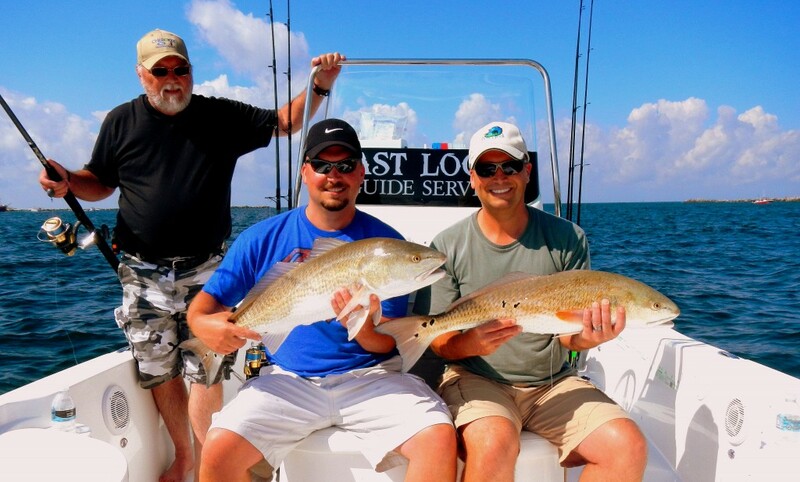 We have had incredible weather and fishing! 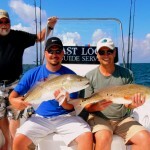 The addition of my new Sea Fox bay boat has definitely made the difference. 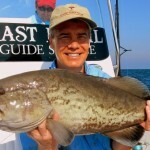 I am now able to access more water which in turn has produced more fish for the clients of Last Local. 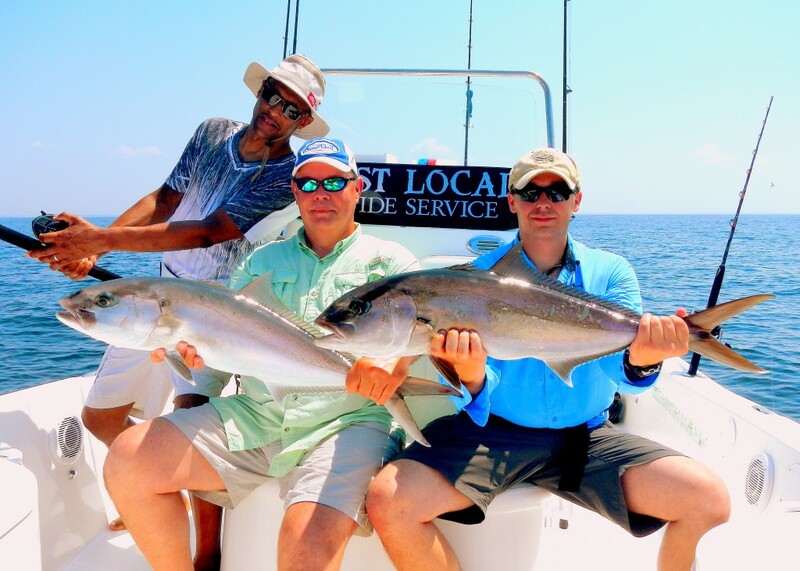 Amberjack, Grouper, Snapper and King Mackerel have been the main targets and they have fallen one after another.